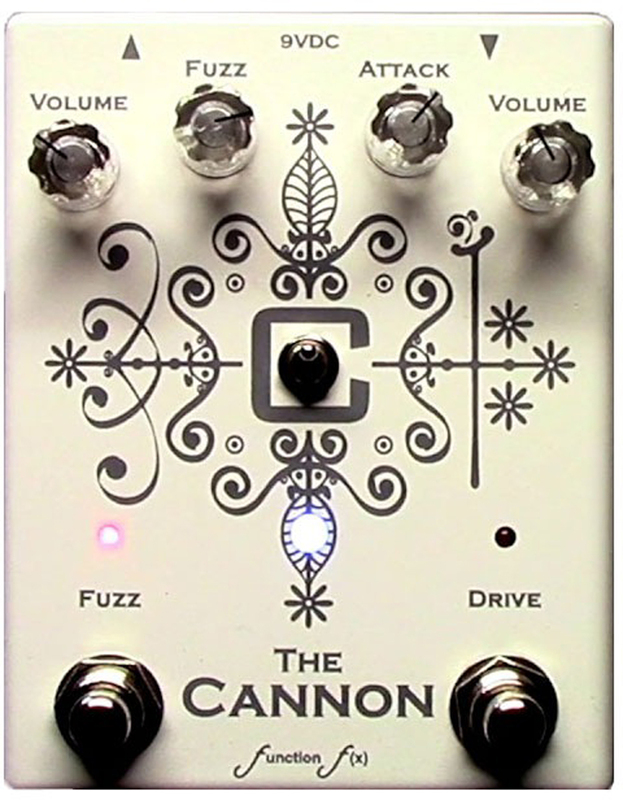 The Cannon is a 2-in-1 mashup of a pair of classic fuzz circuits: the Tycobrahe Octavia and the AstroTone Fuzz / Sam Ash Fuzzbox (but we dropped the nearly useless tone control from the AstroTone). The circuits can be run separately or stacked together for a really gnarly fuzz with delightful octave up overtones. The Octavia side also features an octave-defeat switch.The Cannon uses the same innovative bypass switching setup as out Third Rail overdrive, which allows for On/On, Flip Flip, and Momentary bypassing modes.This pedal was conceived by, created for, and named after Chicago-area bluesman Toronzo Cannon.As with all Function f(x) pedals, the Cannon sports a soft-touch, relay-based true bypass switching system. 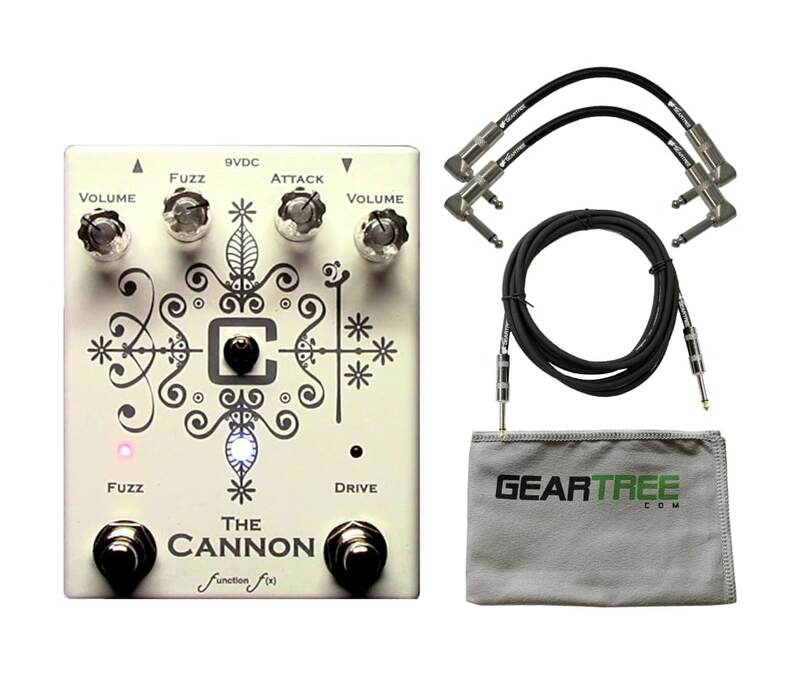 The Cannon is a 2-in-1 mashup of a pair of classic fuzz circuits: the Tycobrahe Octavia and the AstroTone Fuzz / Sam Ash Fuzzbox (but we dropped the nearly useless tone control from the AstroTone). The circuits can be run separately or stacked together for a really gnarly fuzz with delightful octave up overtones. 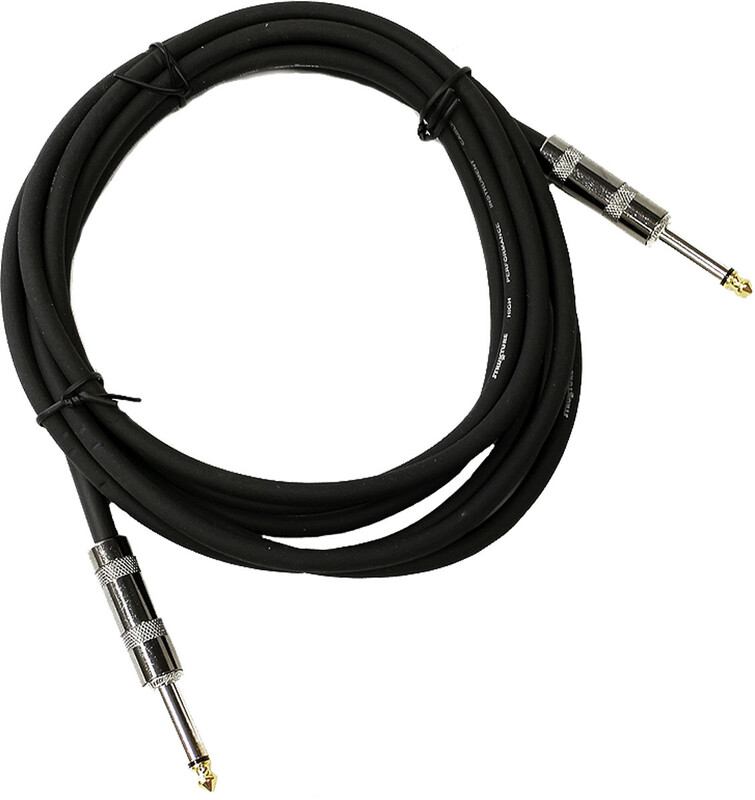 The Octavia side also features an octave-defeat switch. The Cannon uses the same innovative bypass switching setup as out Third Rail overdrive, which allows for On/On, Flip Flip, and Momentary bypassing modes.